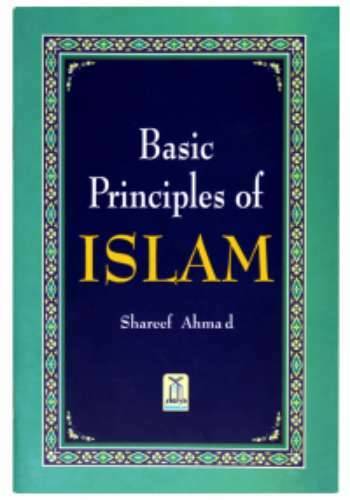 Basic Principals of Islam by Darussalam is a booklet written by Shareef Ahmad. 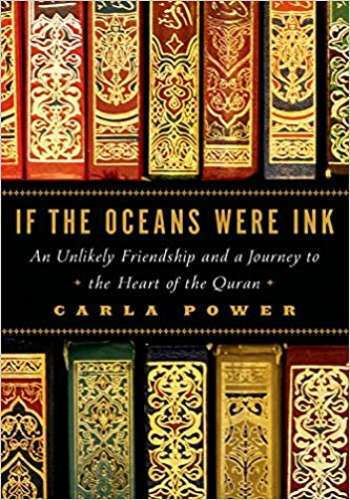 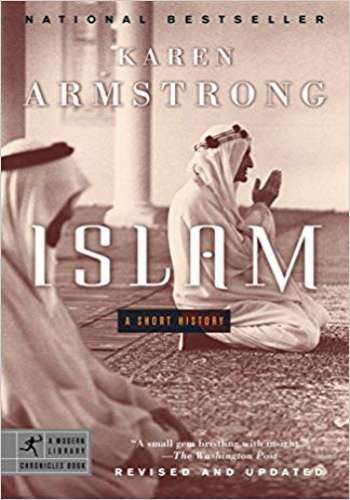 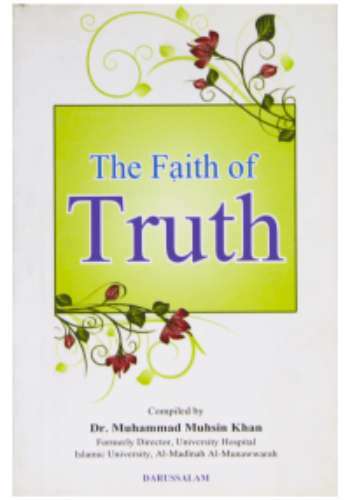 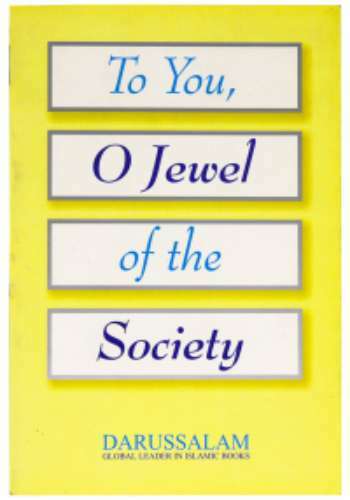 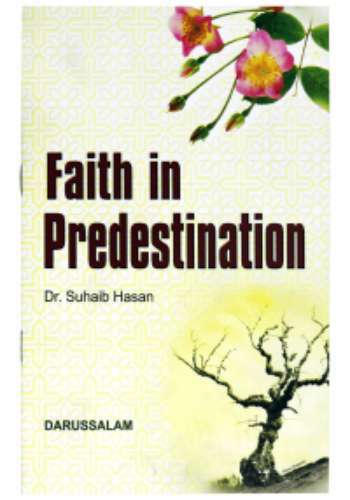 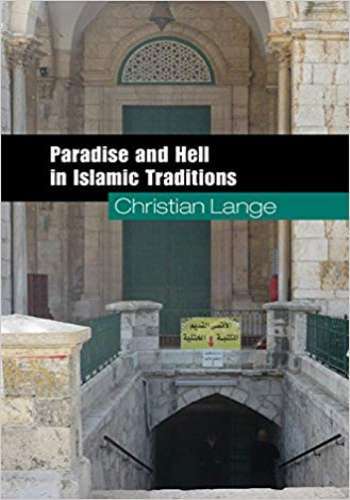 It is a colorful book with 39 pages and talks about the basic principles of Islam. 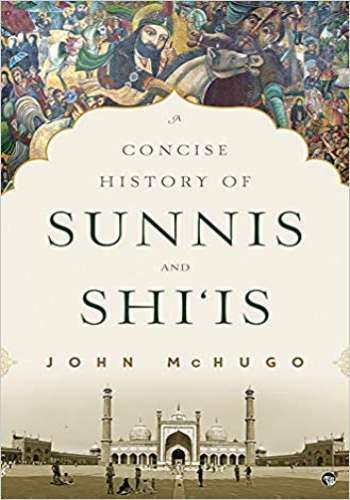 All its claims have been strengthened and backed by authentic references. 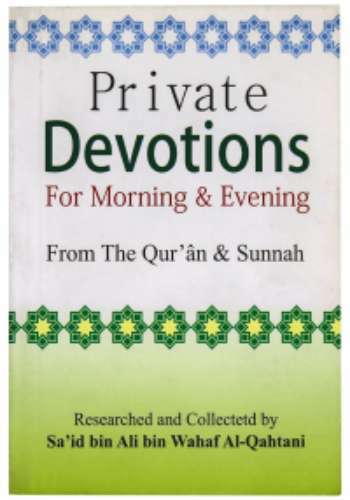 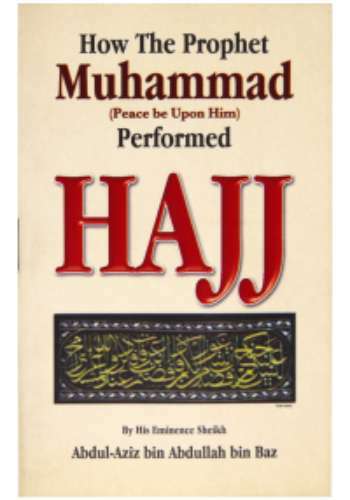 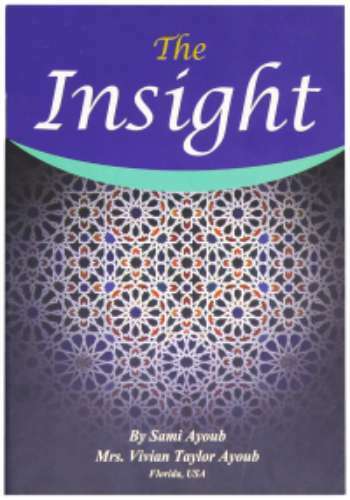 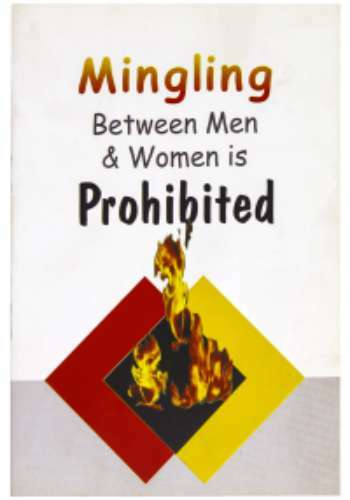 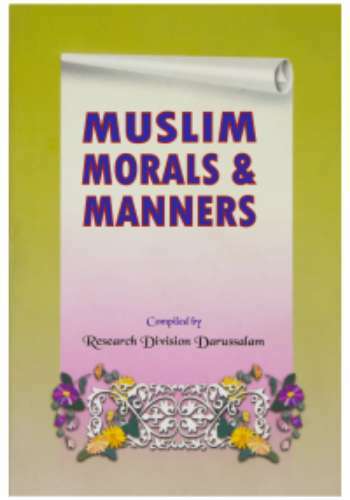 This book is a must-have item for new Muslims as it speaks about Iman, principles of Islam, manners of Muslims etc.